How do you reach new customers and educate them about your brand? Search engine optimization, social media and content marketing campaigns are important elements of your overall marketing strategy, but digital advertising has become increasingly valuable for reaching the widest audience. As the online algorithms gain complexity, fewer people in your target audience are organically finding your carefully crafted messages. Even if you show up well in search, or your customers follow you on social media, they may not be seeing everything you want them to see. That’s where digital advertising comes in. Digital advertising uses powerful targeting tools to reach more of the people who may be interested in your product or service. Leverage powerful targeting tools to define your audience by demographics, interests, location, behavior or any number of other parameters. Regardless of your budget, digital advertising is a cost-effective (and frequently more successful) alternative to traditional advertising methods: television, radio, print or direct mail. 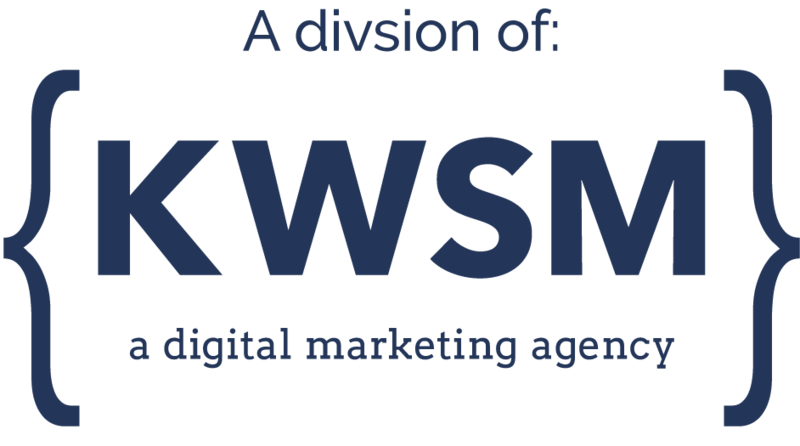 At KWSM, we specialize developing and managing campaigns on the following digital advertising platforms: Google, Facebook, LinkedIn, Instagram, Pinterest, and Twitter. Are you ready to expand your reach and communicate with more potential customers? We’re waiting to hear from you. 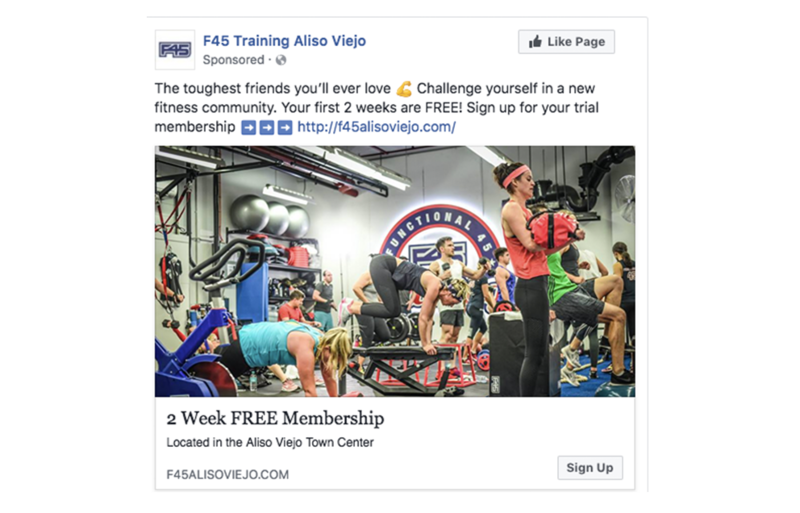 F45 Training Aliso Viejo was opening a new fitness studio and needed to attract members. We designed and implemented a 3-month pre-launch advertising campaign targeting Aliso Viejo residents who fit the desired demographics. We created a website landing page to collect sign-ups for a free 14-day trial membership, and drove traffic to the page using Facebook and Instagram ads. On the day of the grand opening, more than 150 people had registered! As our campaign continues, classes are filling up, with new members joining every day.